The Parish of St. Boniface, Okehampton (with Holy Family Chagford) congratulates David Binns following his Degree graduation (B.A) at Durham University on 26th June 2013. This world class university was one of the first universities to open in England for more than 600 years and has a claim towards being the third oldest university in England. David serves at the Altar in Holy Family Chagford. We are proud of you David of your achievements and wish you all the best and God’s continued blessings. Peter Bayfield (Husband of Maureen) died on 4th April 2013 around 12.30 am at home in Exbourne. Please pray for his repose. May he rest in peace. I was privileged to be in their house at 1.00 am to do the prayers for the dead and stayed with Maureen until (2.30 am) her son John arrived. Peter is 84 years of age, still use to go to Church with Maureen almost on all Sundays until recently. I found him always cheerful and optimistic. He came on skype on last Sunday during the Mass for a short while. As we continue to pray for the repose of the soul of Peter, We as a parish convey our condolences to Maureen and her family. The details of his Requiem mass will follow soon. 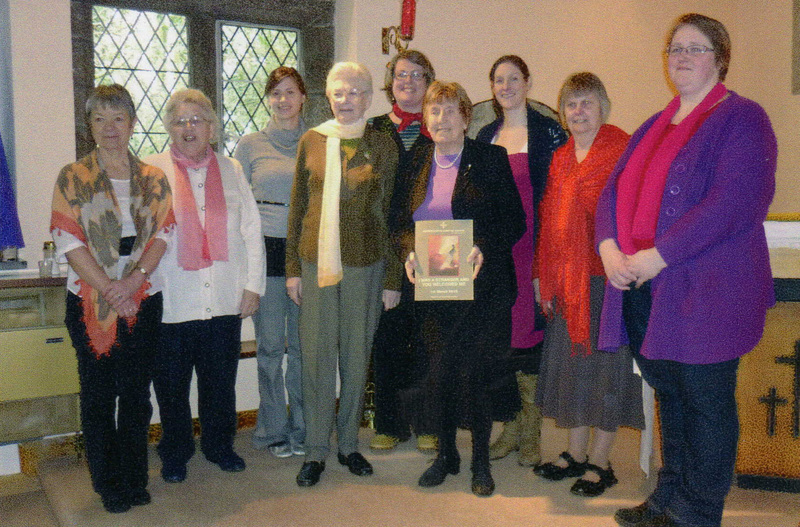 The Women’s World Day of Prayer took place this year at St. Boniface R.C. Church in Okehampton. All the denominations in the town were represented with about 60 people attending. Mrs Helen Attallah gave the address.